We are super excited to be doing our very first charity live stream! 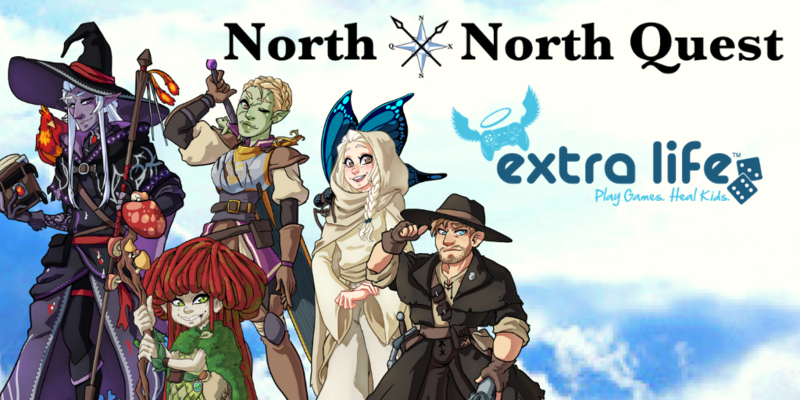 We have partnered with Wizards of the Coast to go a game raising money through Extra Life. 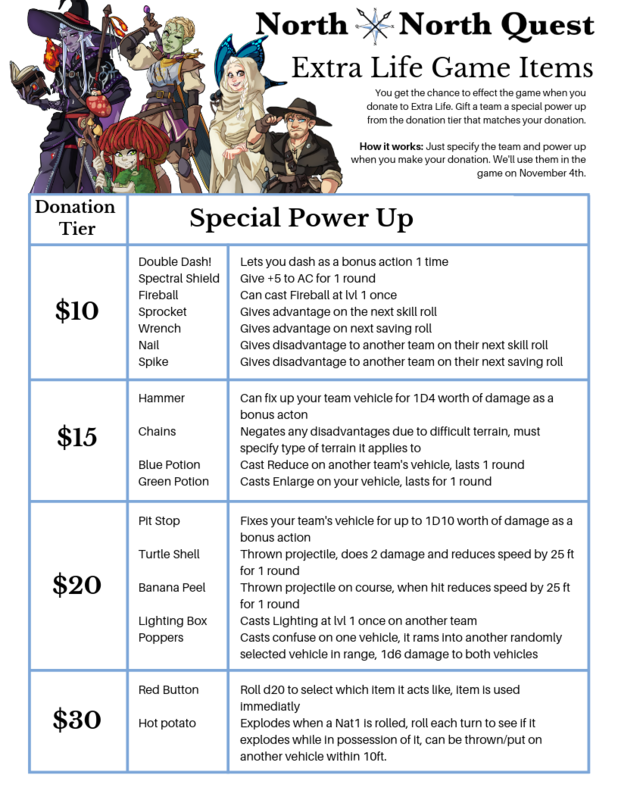 As part of this game we’ve come up with some ways your donations can directly impact what happens. We’re getting super wacky with the game setting and you can really make that even wackier. 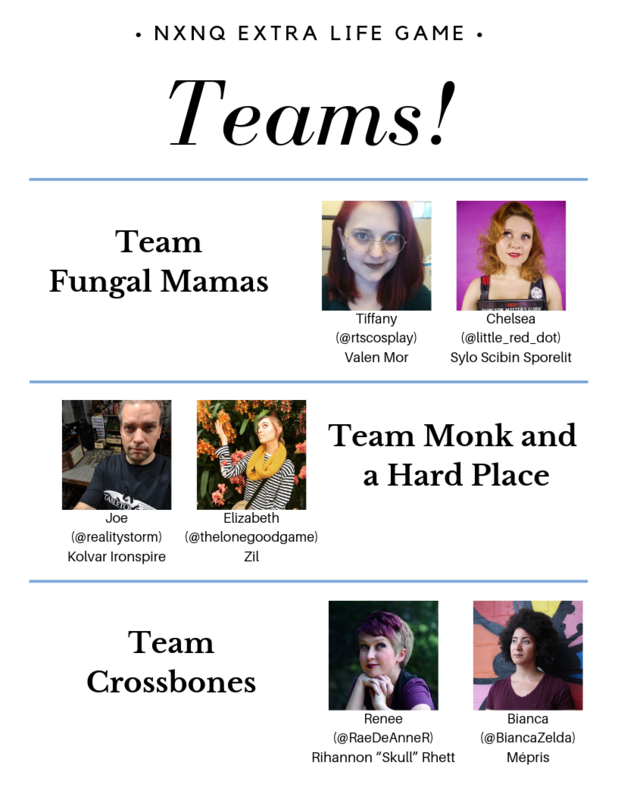 Our players will be competing against each other in teams of two. When you donate to Extra Life you can gift your favorite team with some special items to help them try and win. Just state the item and team it goes to when you make your donation. We can’t wait to play this game and see what craziness we can get up to for charity! If you can please donate to Extra Life. Every little bit makes a difference.